Fugers Food Group is expanding its range of products. 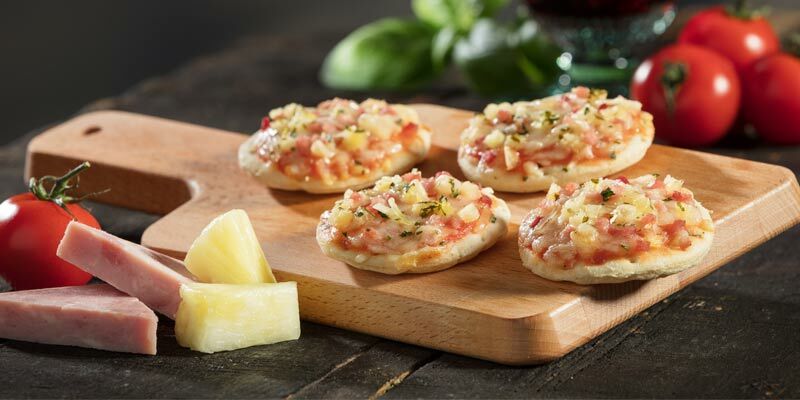 We do not only offer pizza baguettes but also other Italian bread specialties like mini pizza and ciabatta. Please check our website for the wide range in toppings.